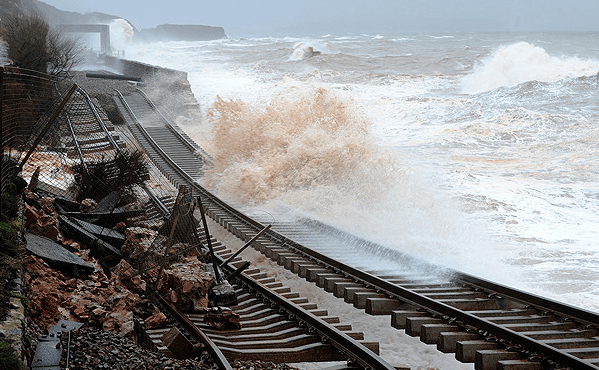 The Government said it will release £80m in the south west to deliver a new sea wall at Dawlish five years after western Devon and Cornwall were cut off from the rest of the UK due to storm damage on the railway lines. 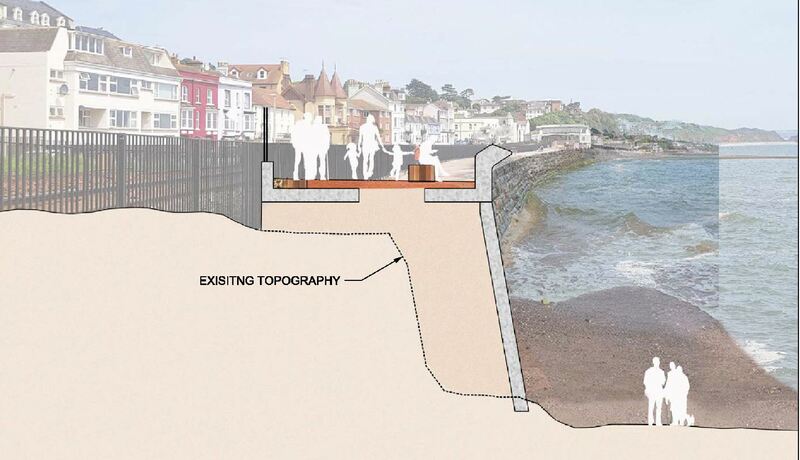 Upgrades to the sea wall will increase its height by 2.5m and include wave returns to reduce the impact of waves and the likelihood of the line being closed during adverse weather. Work on the new sea wall will begin in the spring according to the Government and is expected to be complete by 2021. The government has already provided £15m for Network Rail to design a long-lasting solution to this problem, in addition to the £40m spent by Network Rail to repair the damage caused in the 2014 storm. Building on detailed geological surveys, Network Rail is continuing to develop solutions for the cliffs along the coast immediately north-east of Teignmouth using the £15m previously announced. This includes the development of an application for the necessary planning consent for work to maintain the cliffs and protect the railway. The improvements at Dawlish are part of an extensive programme of investment in the south west to transform connectivity throughout the region, outlined in the Investing in the South West report. This includes schemes totalling more than £2bn, improving the strategic road network, high-speed direct bus connectivity, safe and continuous cycle routes and easier transfer between transport modes. Transport Secretary Chris Grayling said: “We cannot allow the disruption and damage endured by Dawlish and the south-west to happen again. This significant investment demonstrates our cast-iron commitment to delivering a resilient and safe railway, giving passengers, businesses and residents confidence in a reliable service.